Zambia Primate Project (ZPP) was originally set up in 2009 as a Born Free project operating in Kafue National Park. 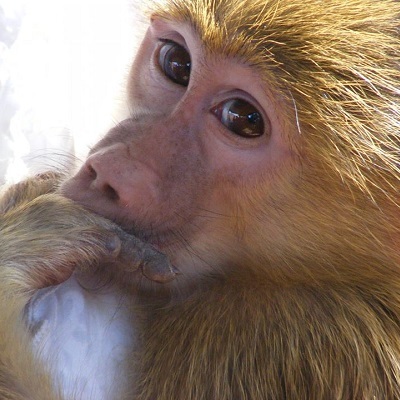 Today, ZPP is managed by Zambian Primate Project, a wholly Zambian-owned and registered not-for-profit animal welfare organisation, with Born Free continuing to provide valuable technical input and expertise to its work. 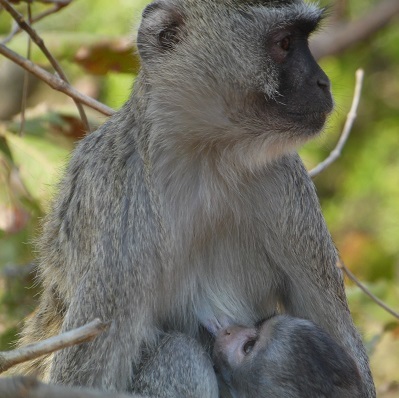 Its mission is to rescue, rehabilitate and release back to the wild orphaned and injured vervet monkeys and baboons in Zambia. 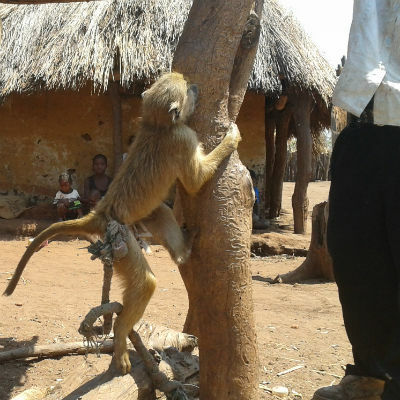 The great majority of primates that ZPP rescues are victims of the growing bushmeat and exotic pet trades in Zambia. The mothers are slaughtered for their meat, and their babies sold into the illegal pet trade. As the babies grow and develop sharp canine teeth, they are held captive using short, tight ropes tied around their waists and tormented and harassed by people and village dogs. To date, ZPP team members have been involved in the rescue and release of over 700 primates in Zambia*. With a current primate survival rate of 96%+ six months post-release, ZPP is one of the most successful primate rescue and release projects in the world today. * This includes primates rescued and released when ZPP team members were part of the Born Free-funded Lunga Lushwishi Wildlife Project which operated in Zambia from 2002 to 2009.